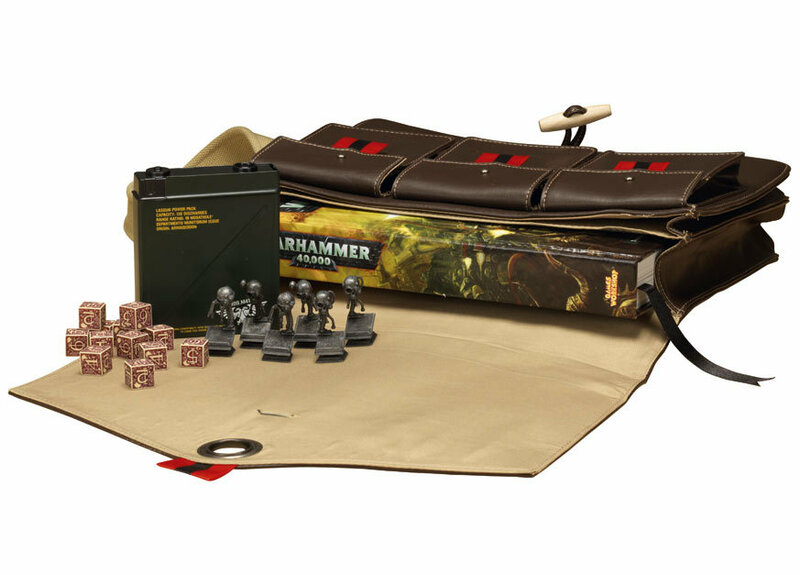 Products available are the Collector’s Edition, limited to 4000 copies, the Gamer’s Edition, bundled with a nifty satchel and some dice (also limited), the Standard Rulebook, now £45 as many expected, the Psychic Power cards and the Munitorum templates. Strangely missing from the Advance Orders page are the Munitorum dice sets. If you want some though, you can order them from Aurora Gaming (http://www.auroragaming.co.uk/#/online-store/4557040002). 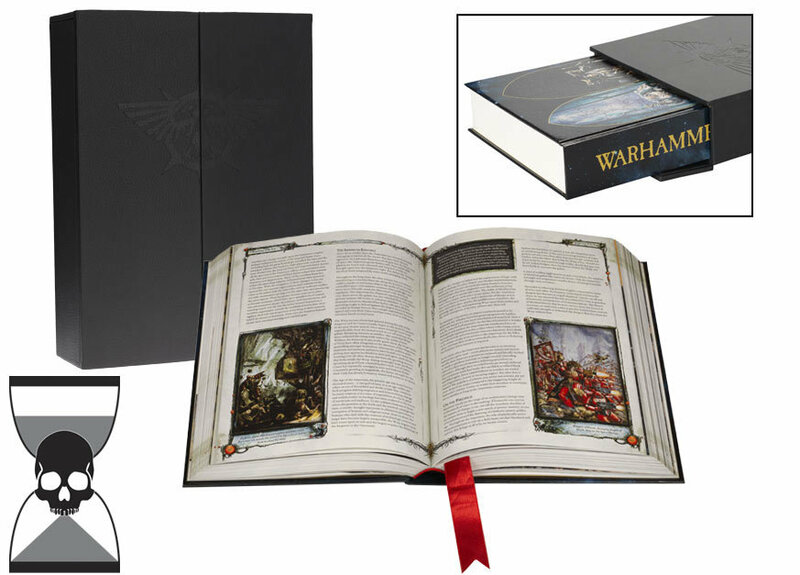 I, being the idiot fanboy that I am, ordered the Collector’s Edition not 10 minutes ago at time of writing. My wallet is yet to forgive me. Too awesome not to own, don’t you think?